Check out this new product. 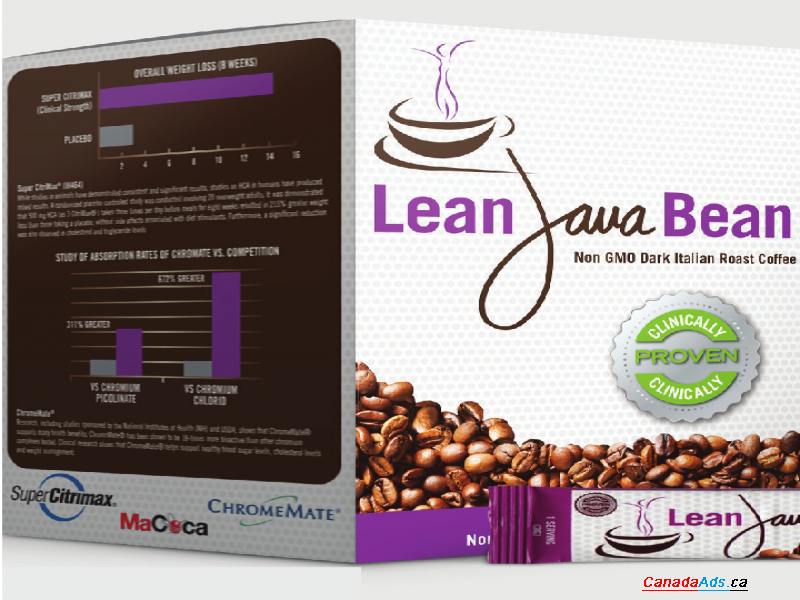 A coffee or a capsule per day will get you great results. I have lost 7lbs & 6.5" in 15 days. My wife has lost 16lbs & 12" in 15 days. Use this form to email Jason Adams directly.